All our shift boots are hand stitched and made from genuine black leather. Check out our shift boots in our Corvette and Mustang interior components. All our dash pads are built from the highest materials that are made to last. Our reproductions are ready for direct fitment with easy installation. You can find all our dashes in our Mustang category. We offer factory style replacements. These reproductions come in various correct colors for various year ranges that are not always easy to find. 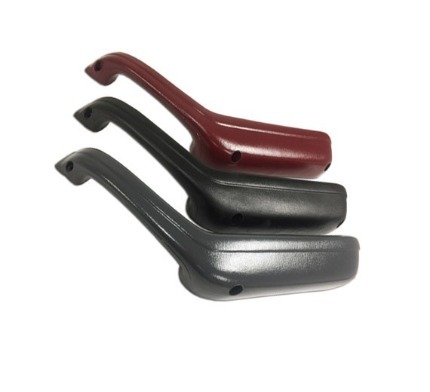 Be sure to check out our arm rests in out Mustang and Corvette Categories.